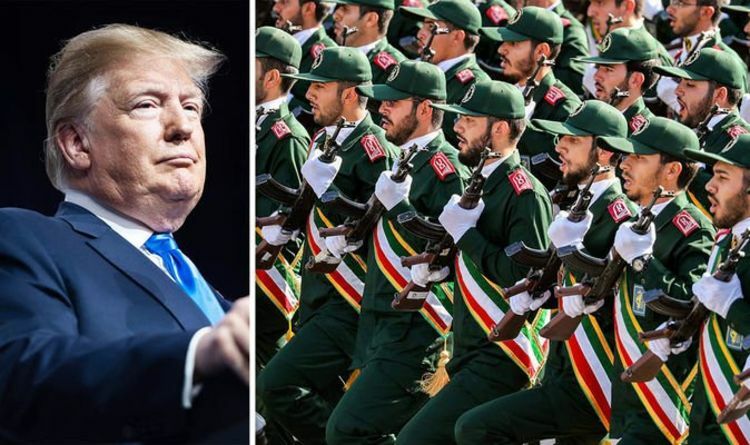 Mr Trump’s statement came on Monday, and said: “This unprecedented step, led by the Department of State, recognises the reality that Iran is not only a State Sponsor of Terrorism, but that the IRGC actively participates in, finances, and promotes terrorism as a tool of statecraft." He added the move was meant to "significantly expand the scope and scale" of pressure on Iran. He said: “The leaders of Iran are not revolutionaries and people deserve better. They are opportunists." And in Iran, the announcement was met with retaliation of equal measure: Iran's national security council declared US Central Command (Centcom) a terrorist organisation.